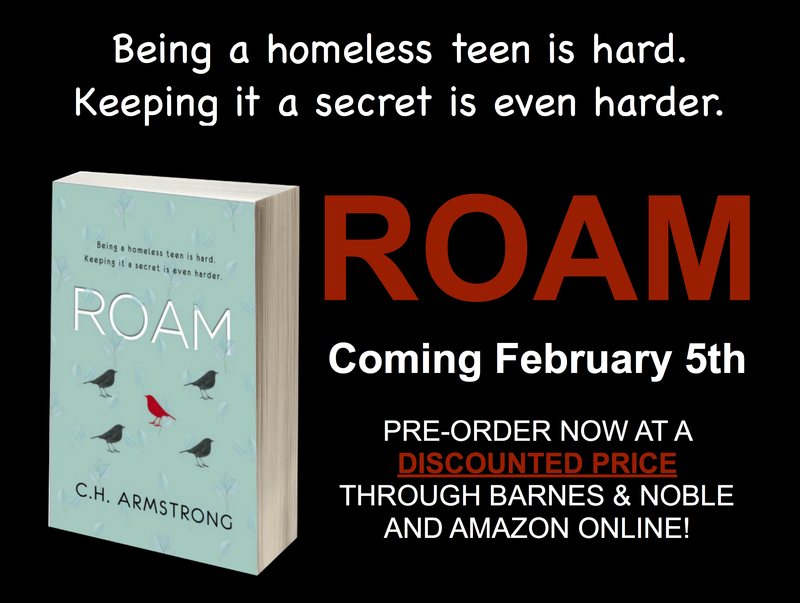 In anticipation of the February release of my debut young adult novel, ROAM, I’m excited to announce that you can now purchase AUTOGRAPHED COPIES of my first novel, THE EDGE OF NOWHERE, at a discounted price of only $12! This exceptional price is not only below cover price, but includes tax and shipping! Released in 2016, THE EDGE OF NOWHERE, was inspired by my own grandmother’s experiences as a widow with 14 children during the Great Depression and the 1930s Dust Bowl! Can’t decide if this novel is for you? Check out the video trailer and the synopsis below. Then place your order using the button at the bottom of this page! Use the button below to purchase a signed copy. If you wish to have the copy personalized, please send a separate email with your name, address and the person to whom you wish the copy personalized in the body of the email. If you wish to purchase multiple copies, send me an email and let’s see if we can work out a better shipping cost. Thank you! I received the order and I’ll get it out this week!